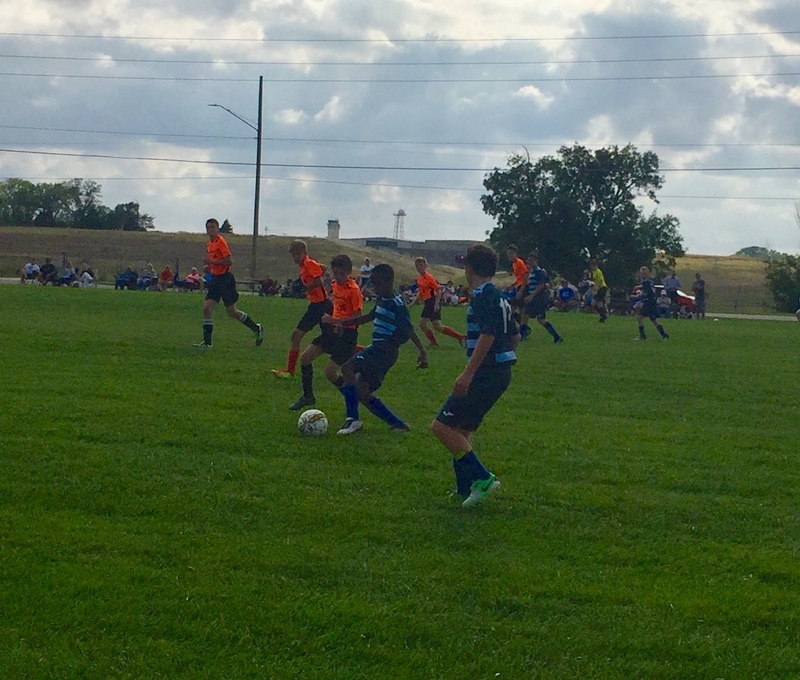 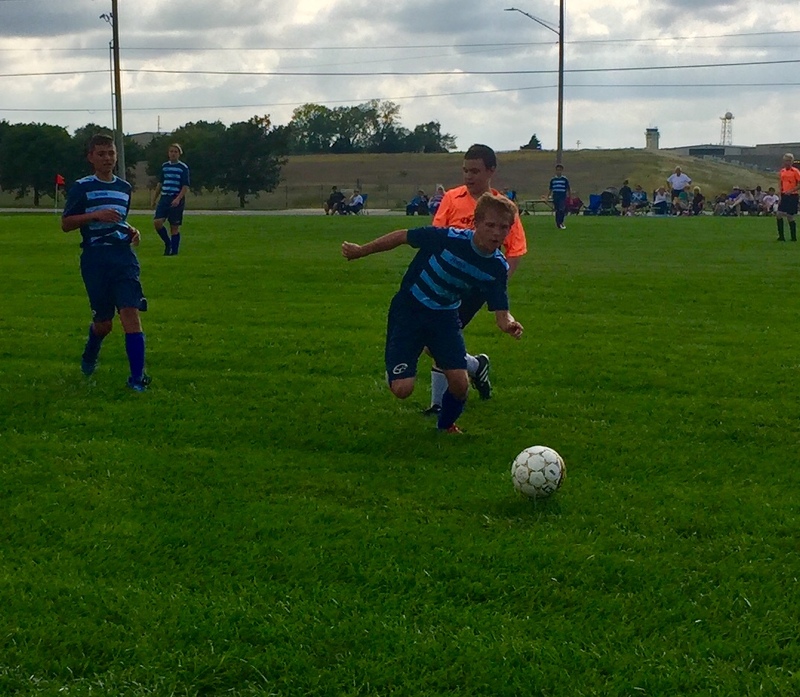 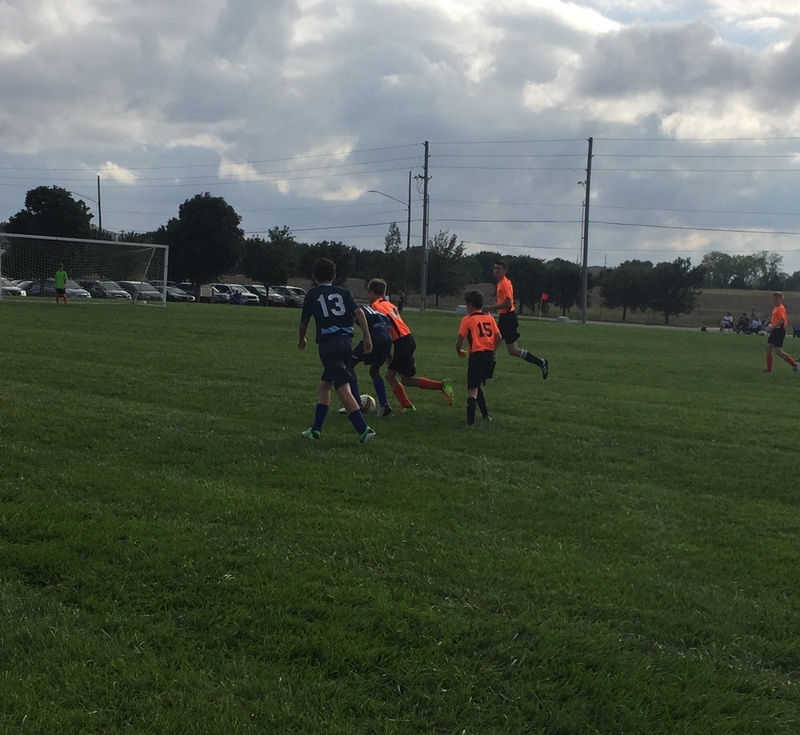 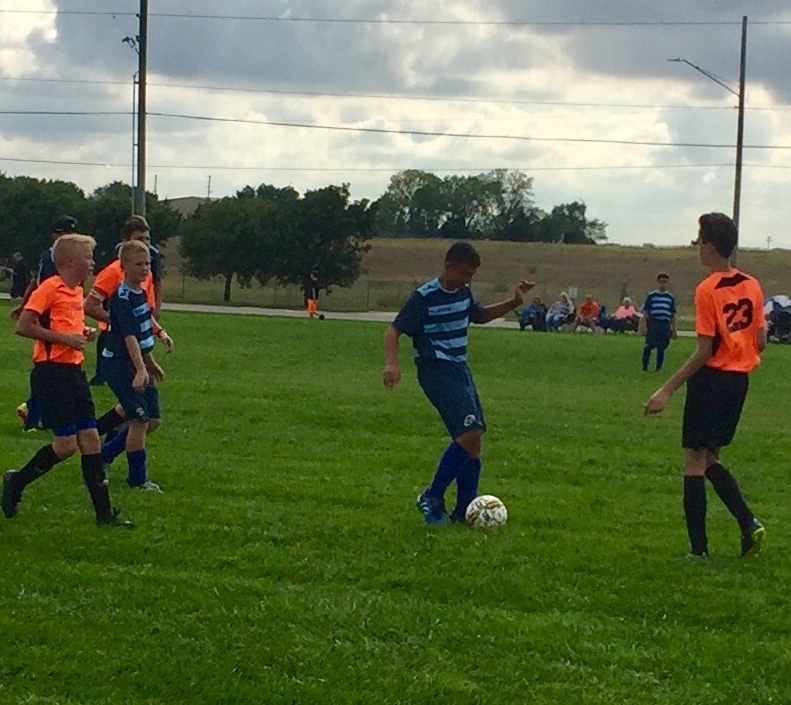 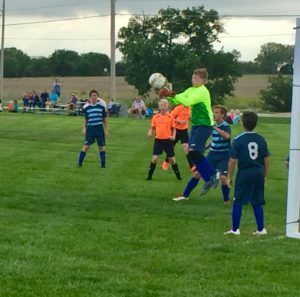 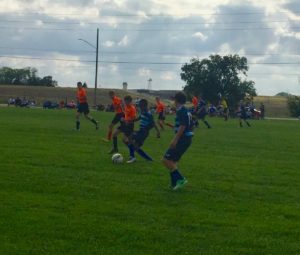 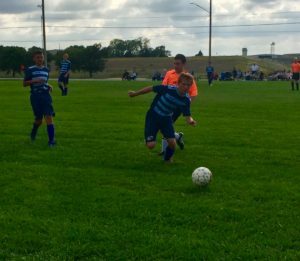 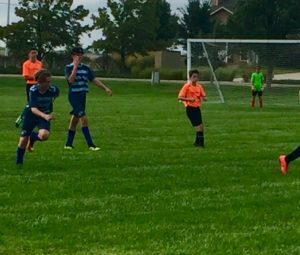 The boys soccer team battled back twice in their game against the Wichita Home School Defenders. The Defenders scored the first goal of the game but the boys came back and tied the game up at 1-1. 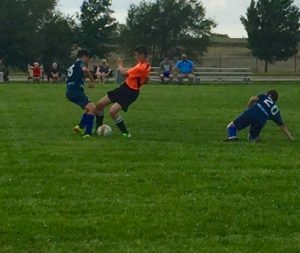 Later in the first half the Defenders again found the back of the net but early in the second half the boys tied it up again. The boys had a couple of near misses after that but none made it in the goal and the game ended in a 2-2 tie. 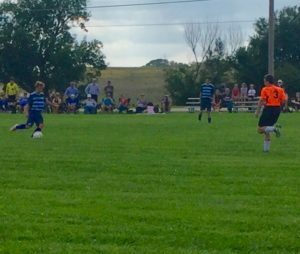 The boys next game will be on Tuesday when they travel to Central Christian Academy. 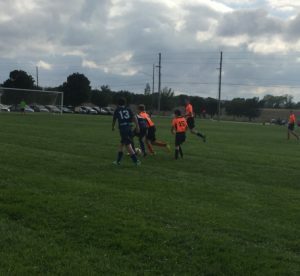 The game will have a 4:00 start.